Room to grow with room to spare! 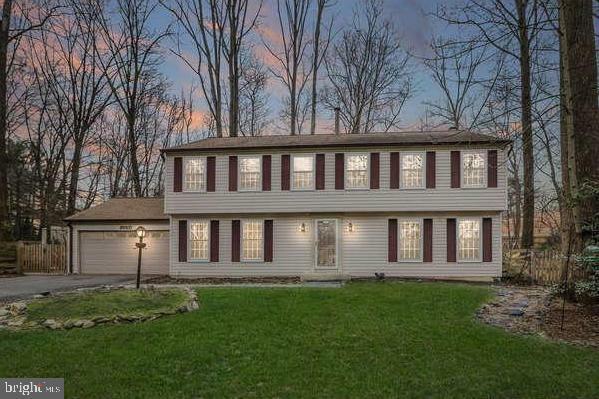 This 5 bedroom up with 3.5 baths in desirable FOX MILL ESTATES offers plenty of room to spread out. Both indoors and out! Rooms for hobbies, home office, in-laws or guests. Set up a theater room or a peaceful library away from all the noise and distractions of the day. The screened in porch off the back will allow privacy with a breeze or a place to watch folks enjoy themselves in the over-sized backyard with a privacy fence. A full size concrete pad beside the garage offers room for a bass boat, project car or an RV all behind a private gate, whats your pleasure? Inside hardwood floors add elegance and style to the formal dining room, bedrooms, family room and updated kitchen with custom cabinets and stainless steel appliances. Many upgrades and improvements over the years show the love of ownership in this home. Close to everything, minutes from the Dulles Toll Road and Rt 66 with access to many major roads in all directions makes this home great for commuting, shopping and schools. At the same time you can escape traffic to a small cul-de-sac for added peace and enjoyment. Directions: Dulles Toll Rd to South on Reston Parkway to Right on Viking Dr to Right turn into Chiswell Place.